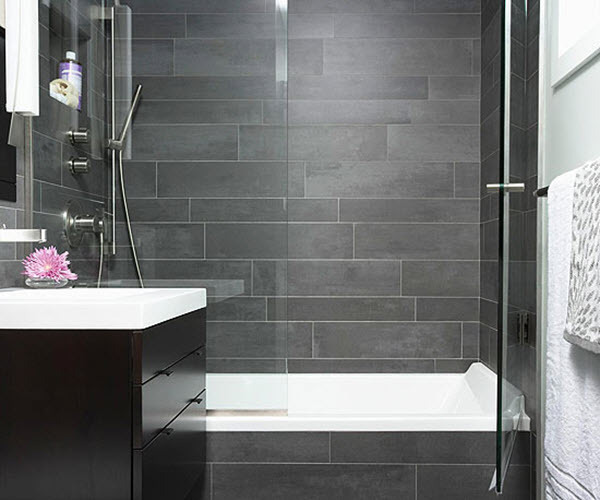 Slate tiles are one of the most popular solutions for bathroom decorating, especially if you want your bathroom look contemporary and modern. 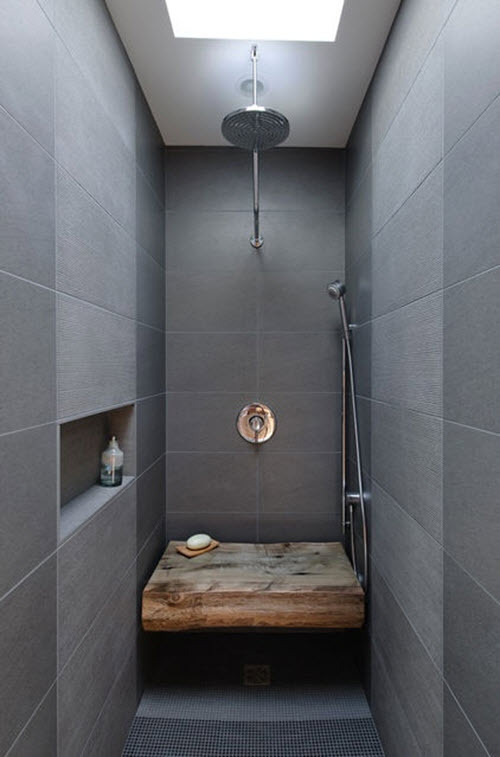 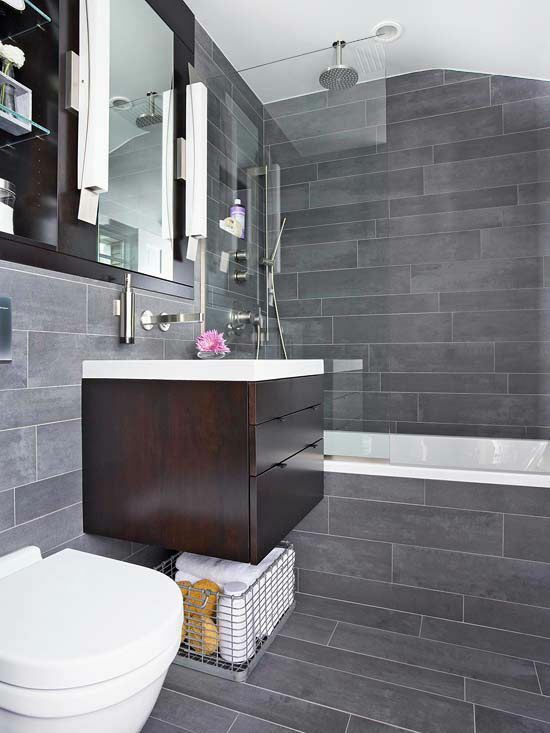 The best color choice for slate tiles is gray as it can create almost minimalistic look and help you achieve that modern effect for bathroom. 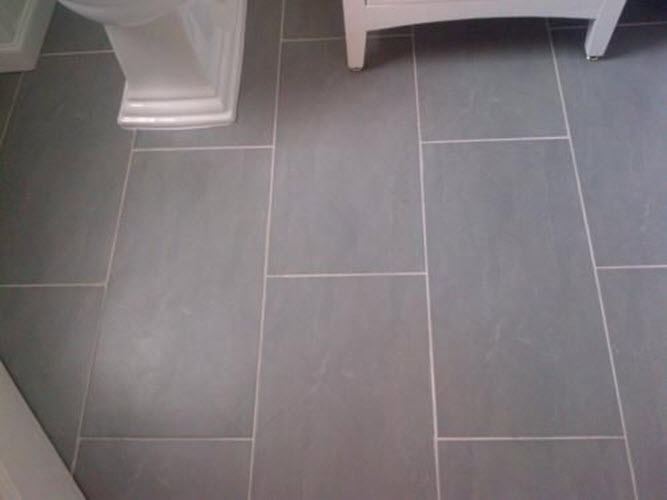 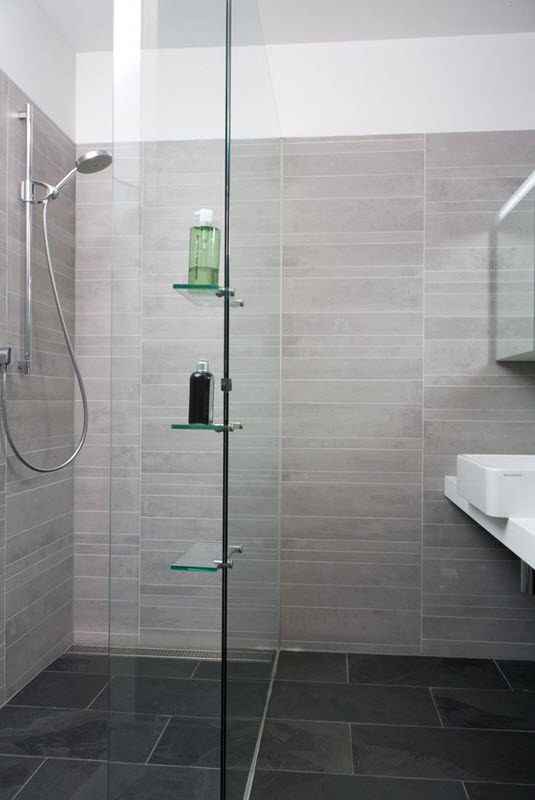 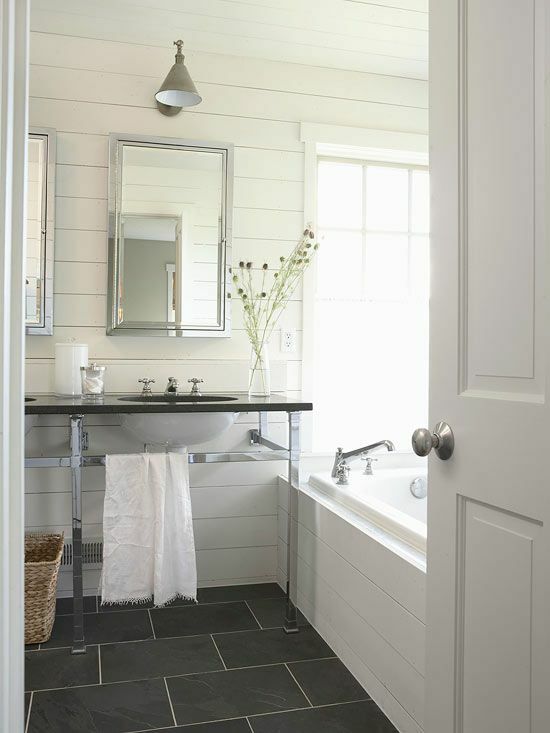 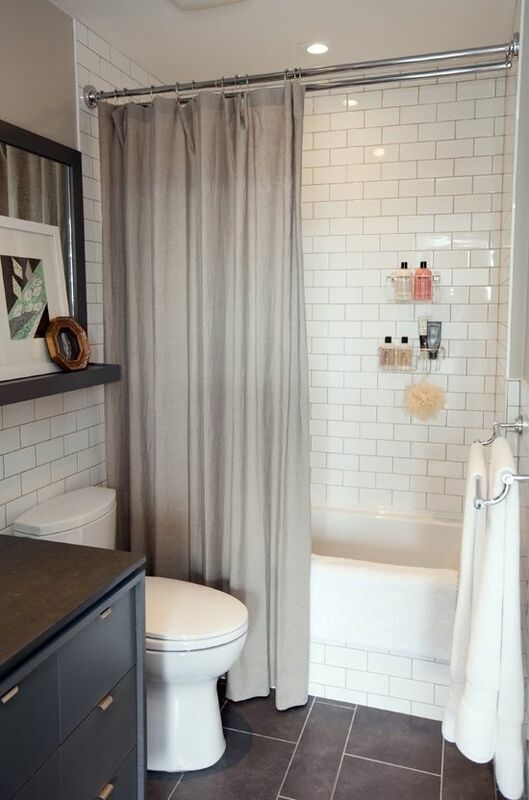 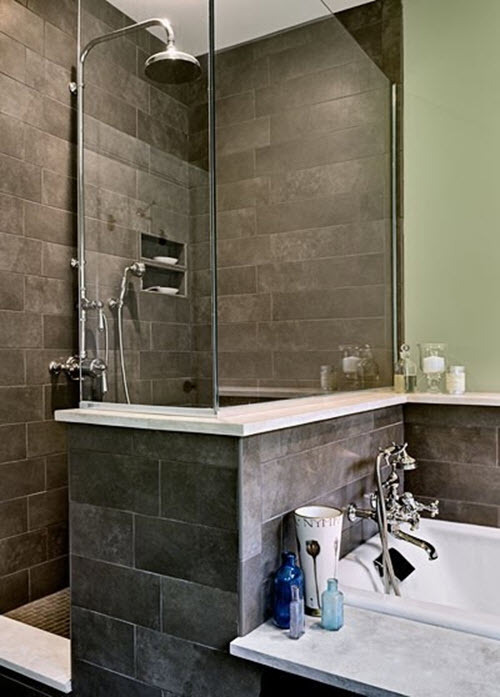 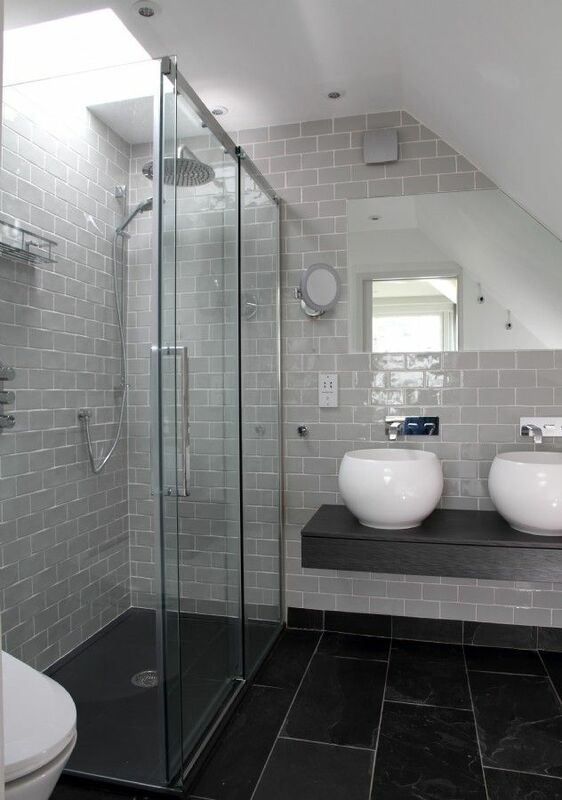 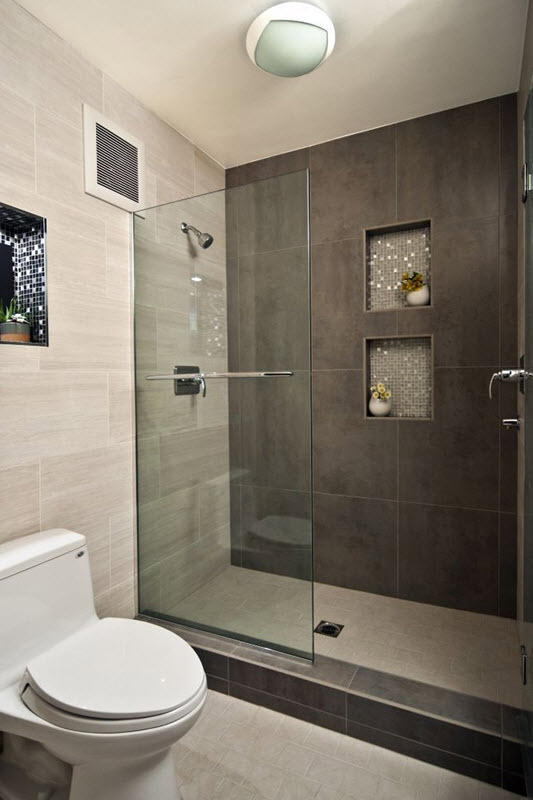 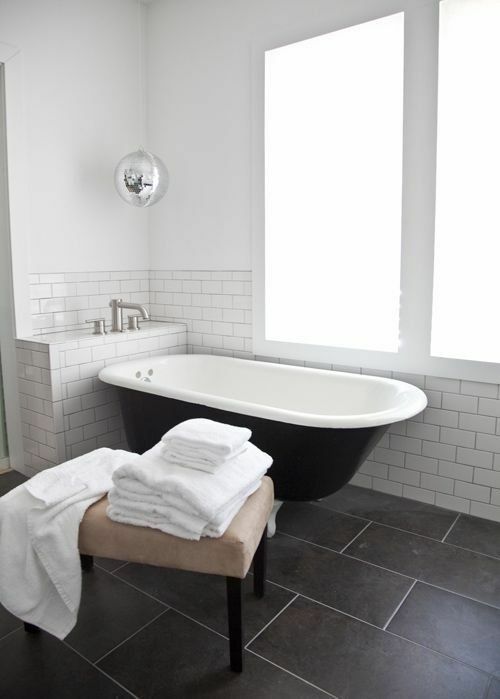 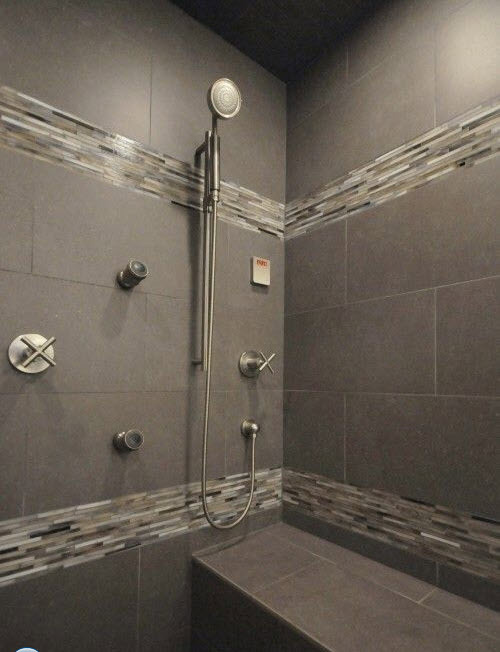 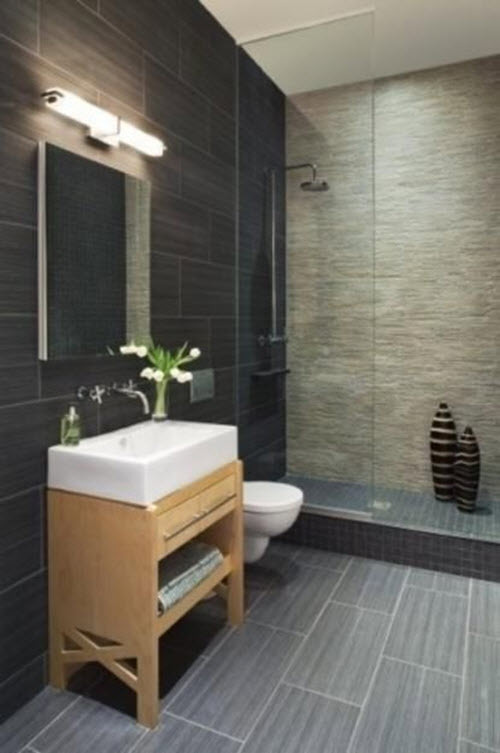 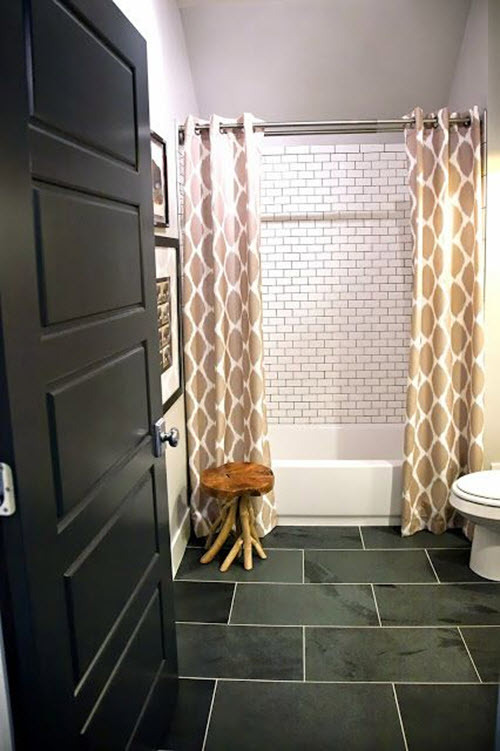 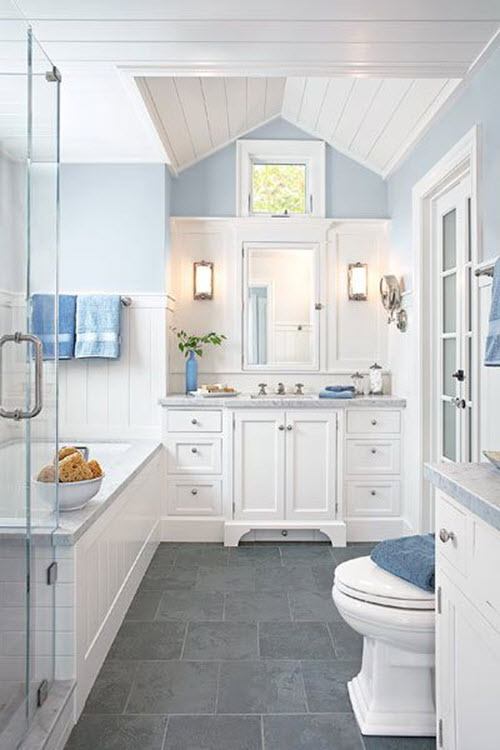 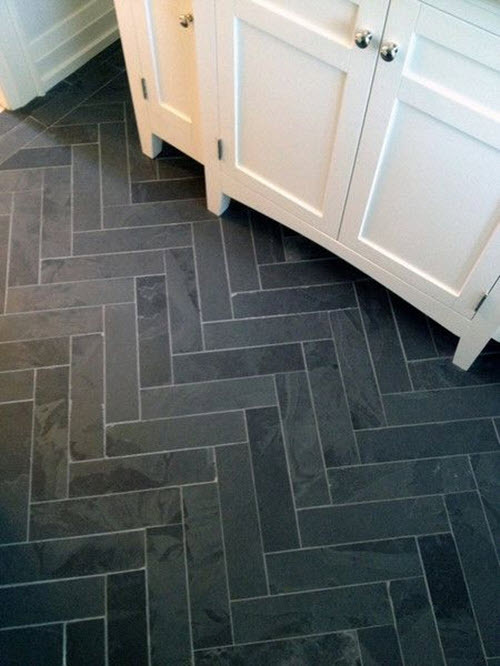 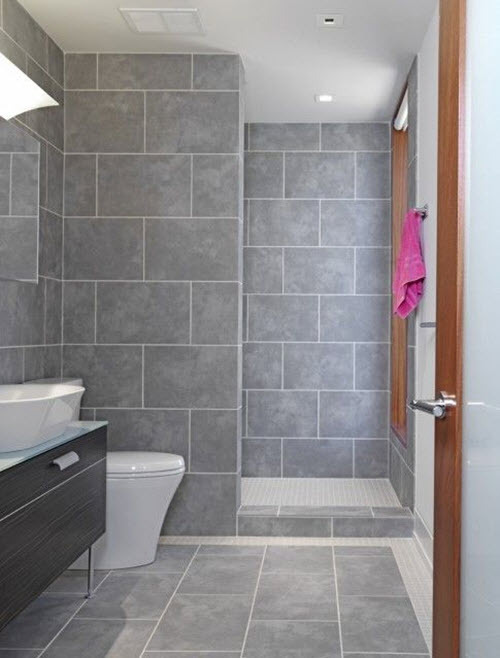 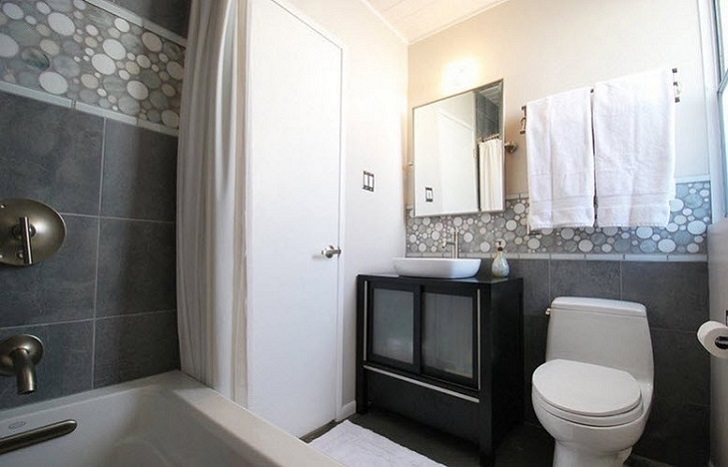 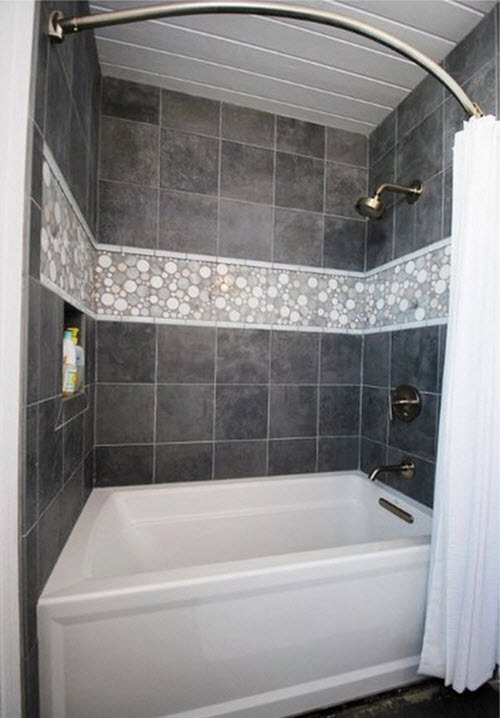 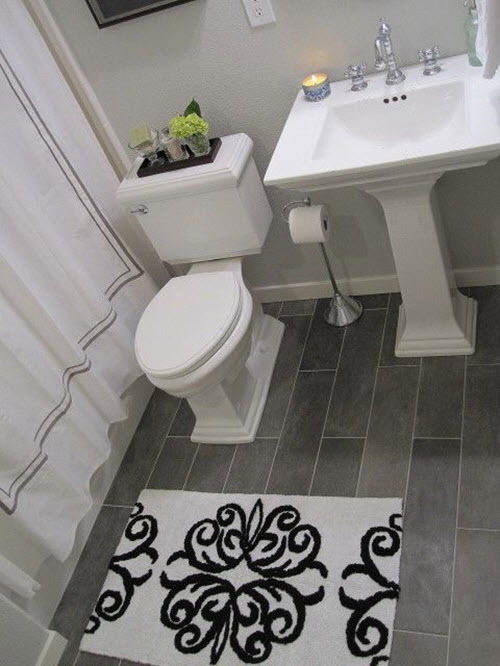 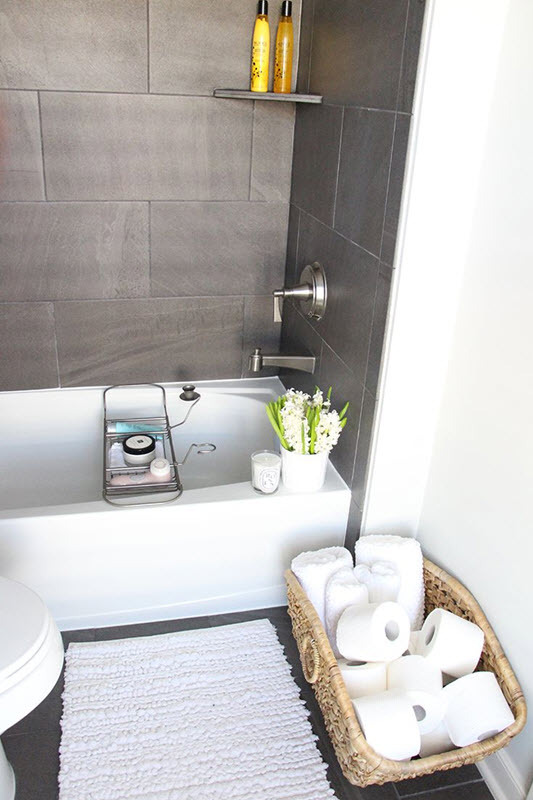 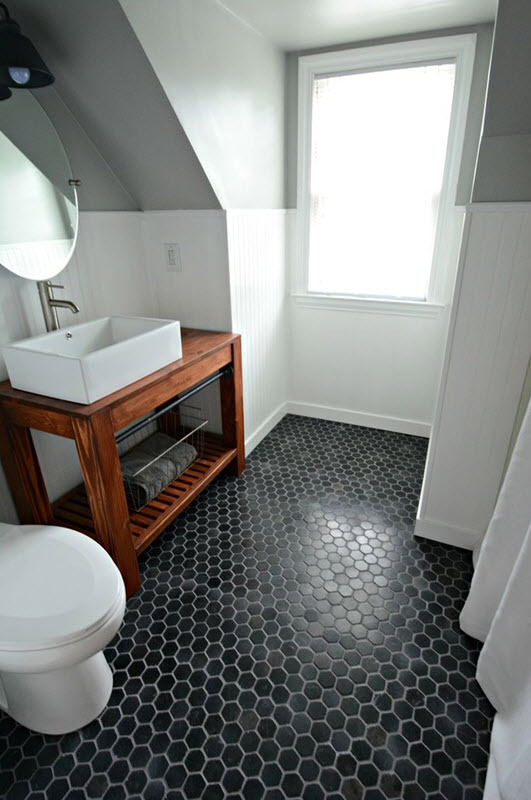 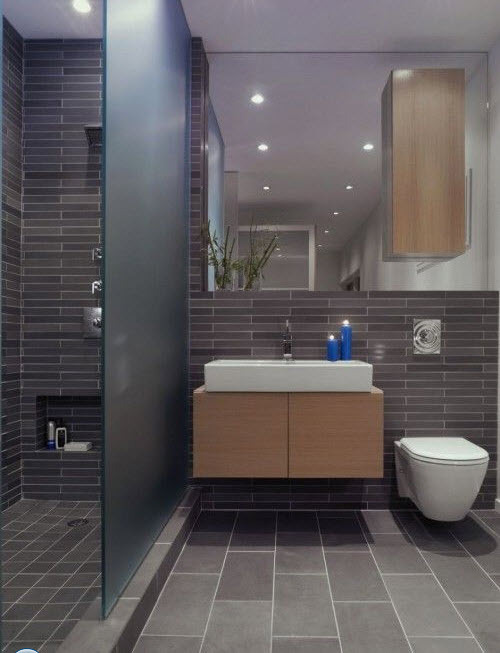 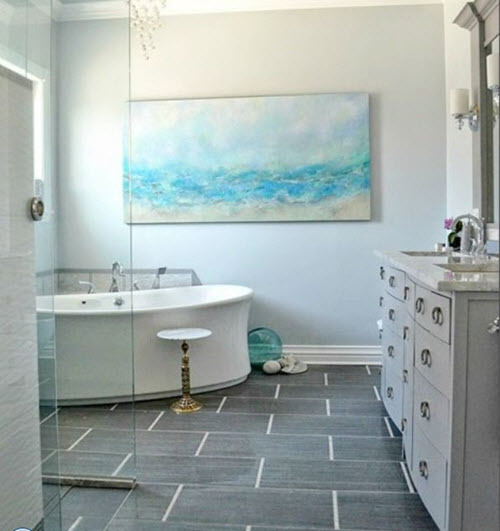 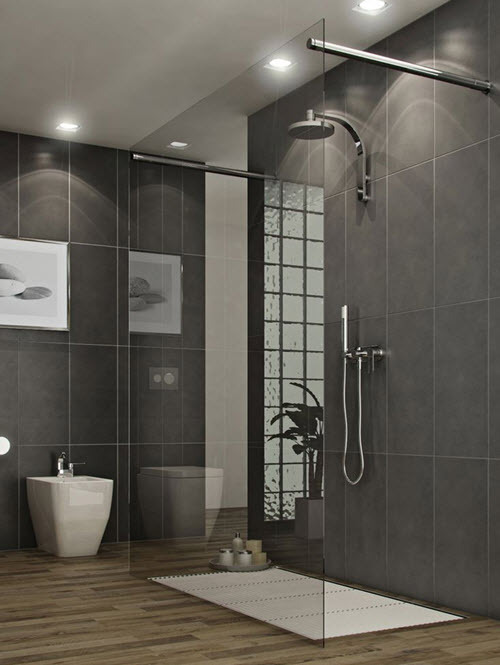 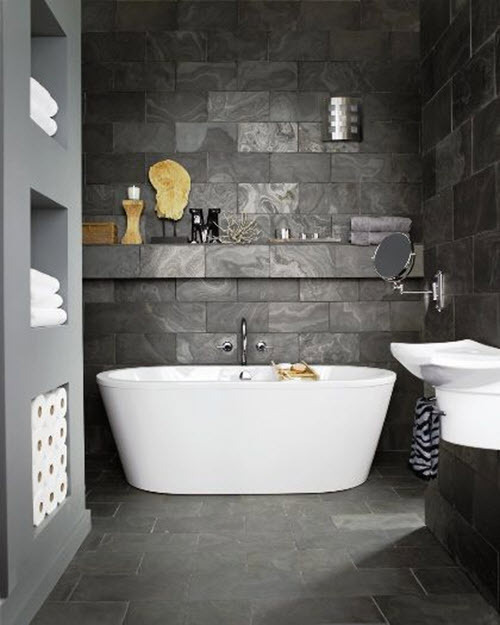 Gray slate bathroom tile is used to decorate floor and walls of the space. 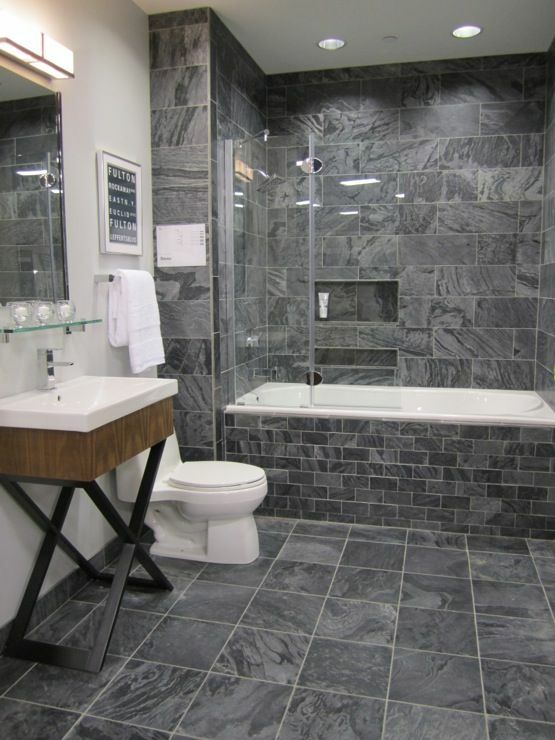 This kind of tile is durable, looks gorgeous and increases stain resistance and smoothness. 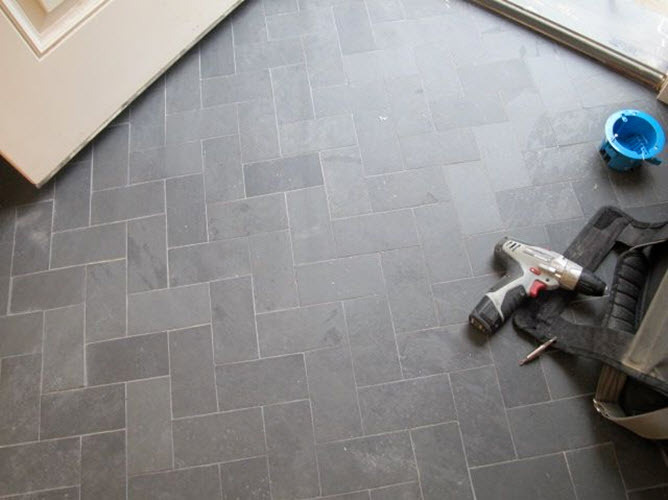 Slate flooring can be slippery so many people use carpets and rugs over them. 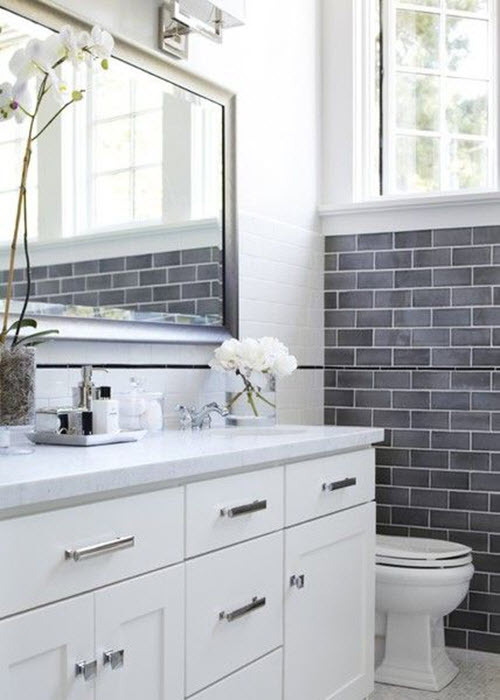 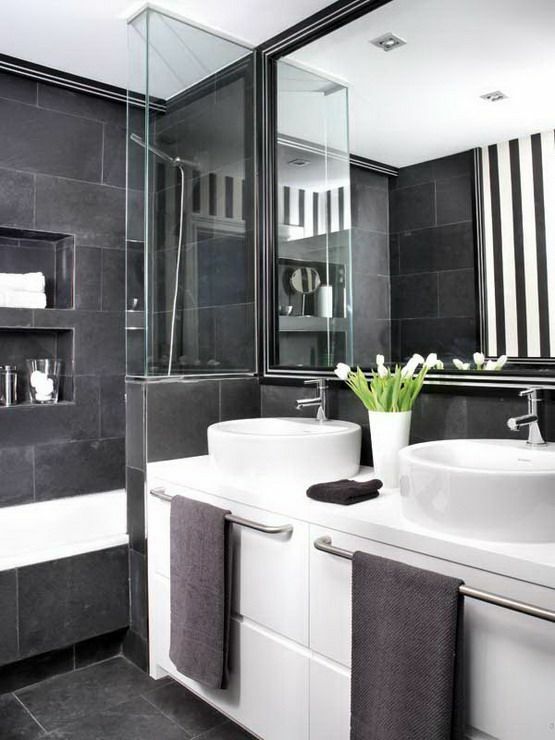 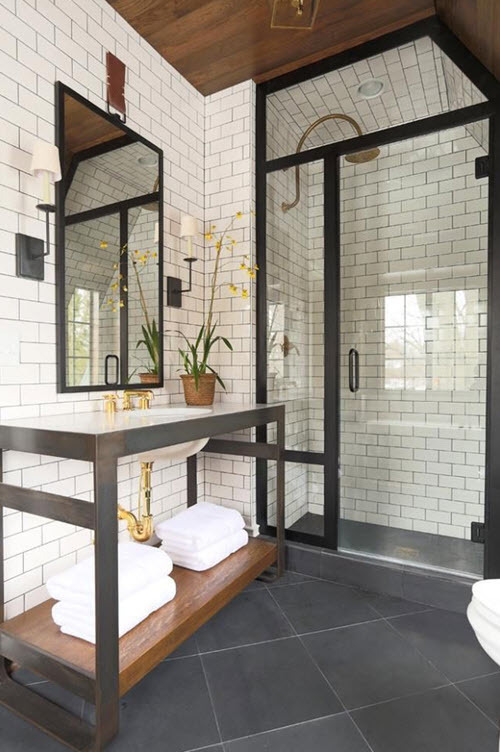 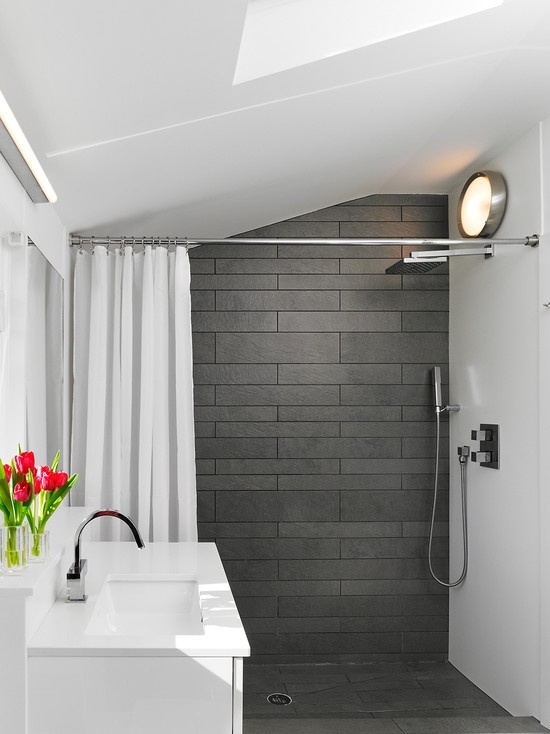 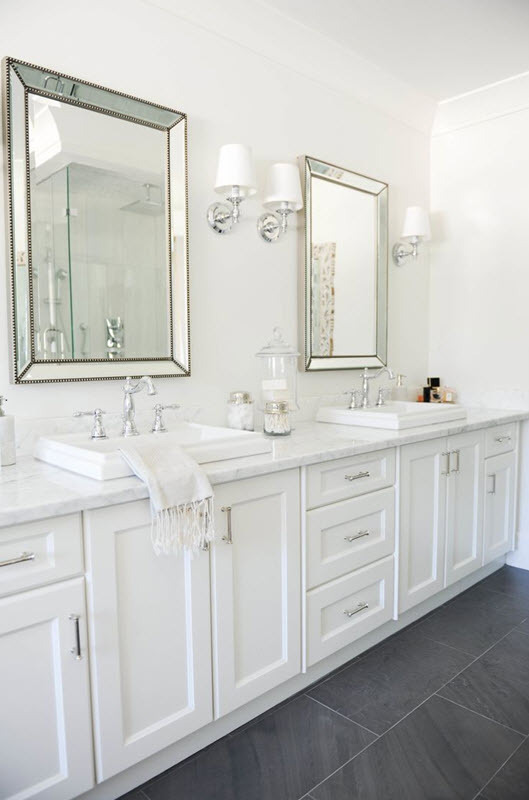 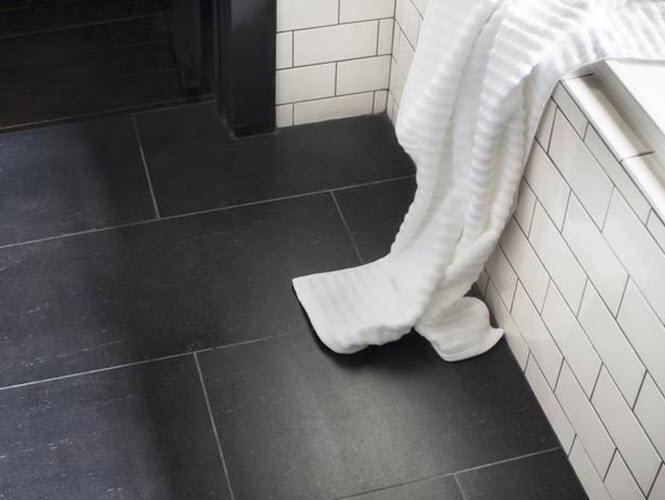 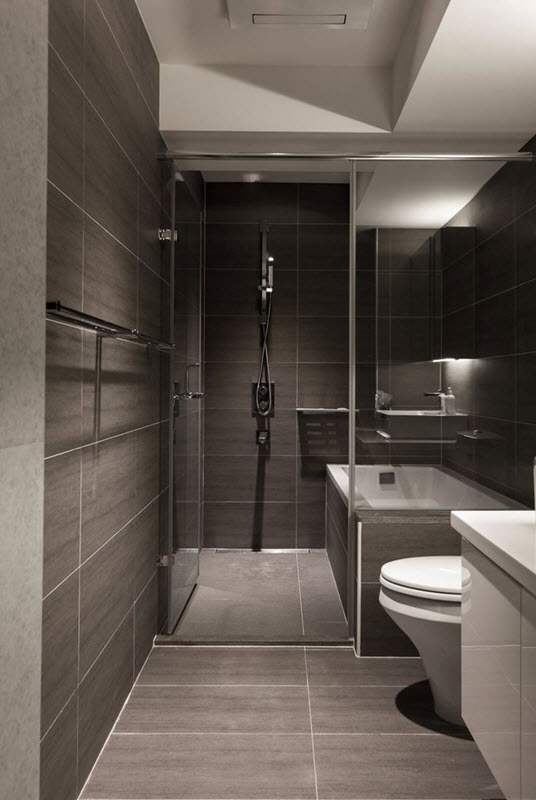 On the walls slate tiles look especially neat but if they are gray – especially dark gray – they can make the room look smaller so it’s not the best solution for compact bathrooms. 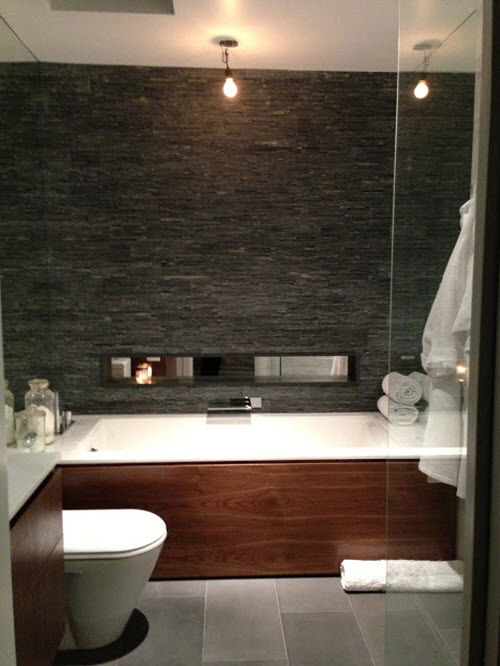 Besides, slate tiles can be beautifully combined with other material such as glass or ceramics. 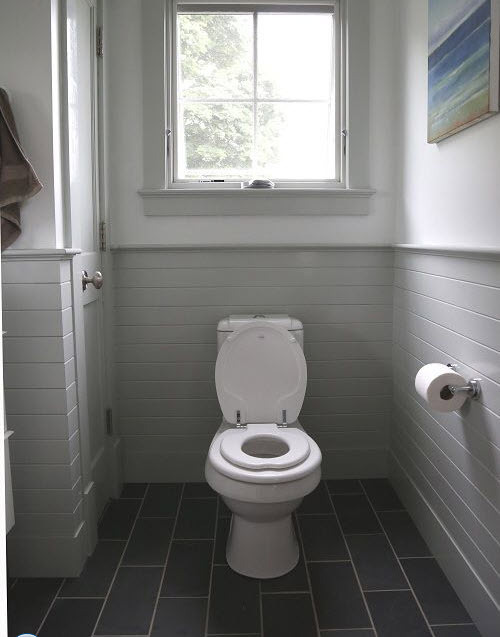 Anyway, you’d better get enough inspiration first. 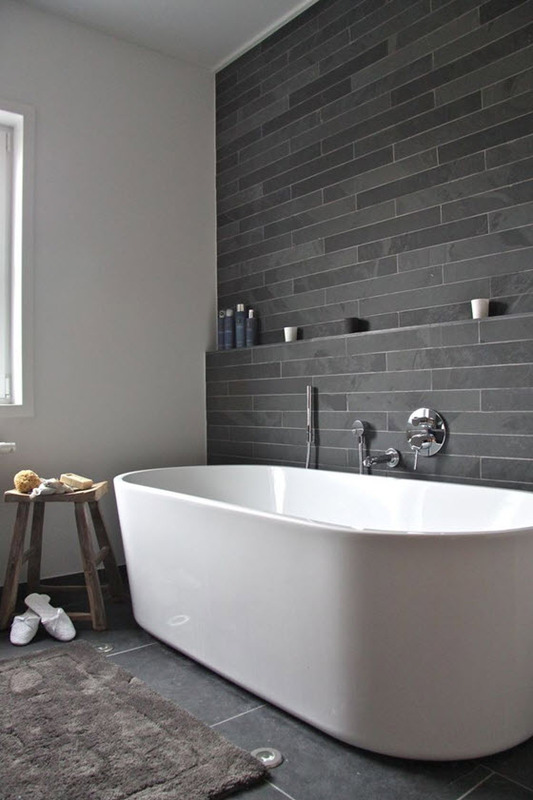 For that, you can look at our gallery where you’ll find many interesting photos ideas of using gray slate tiles in your bathroom.